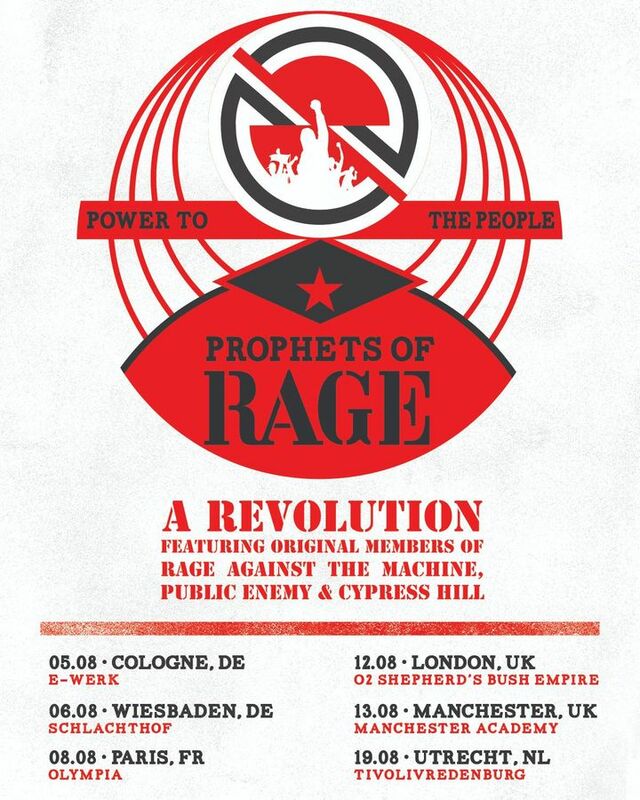 RATM and PoR tracks, plus a few Public Enemy and Cypress Hill; what a night! Great show! They rocked. Chuck D and B Real were awesome! Played for 2 hours! Make America Rage Again!